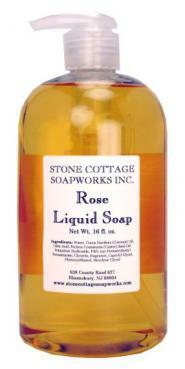 Rose Liquid Soap - 16 fl. oz. › Liquid Soap › Rose Liquid Soap - 16 fl. oz. Rose – The unadorned scent of the pink Rose is unforgettable and holds its’ own quite well alone! 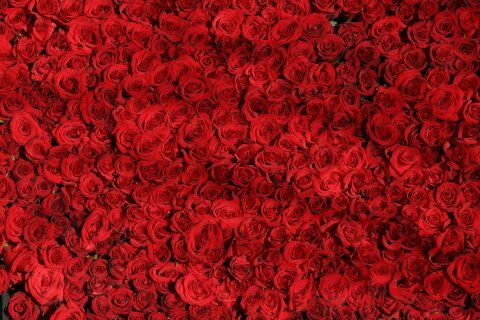 A mainstay in perfumery, Rose is popular among women but can also be found in Men’s toiletries in the U.K.! Guys, maybe there’s a Rose in your future!